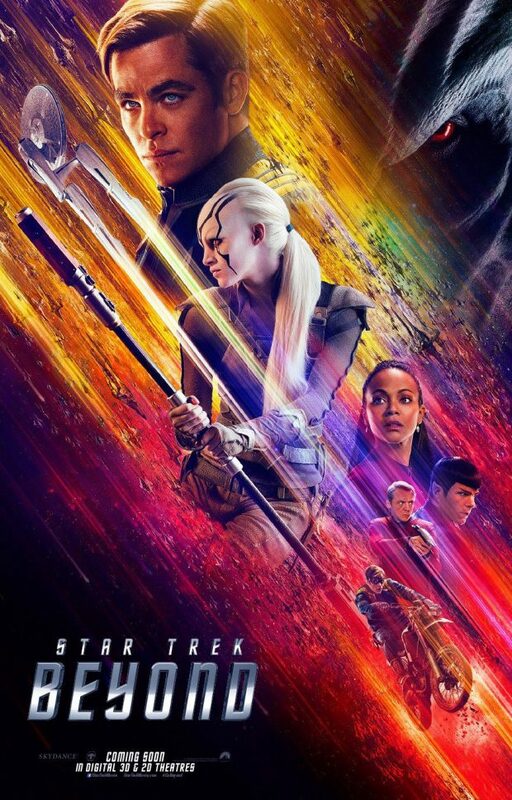 The bridge crew consisting of myself (Craig), Sandy, Angus and Natalie reassembled to complete our discussions of the rebooted Star Trek films by talking about Star Trek Beyond. The review of the film can be found here. Please be advised that there are significant spoilers for the film but the audio does forewarn you of that so there’s no chance of accidentally being spoiled when listening. There are some audio issues from Angus and Natalie mostly due to a dodgy internet connection but the majority of what they said still comes through clearly enough. As always if you liked what we had to say then hit the subscribe button on iTunes or other major podcasting apps and feel free to submit feedback on any medium you like. Anything that helps us improve is always welcomed.